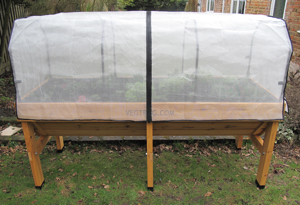 Custom made for the VegTrug, the insect protection cover is a fine mesh which protects crops from most insects (0.6mm). 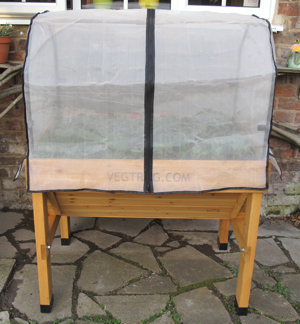 The mesh allows air to circulate keeping crops healthy. Irrigation and liquid feed can be applied through mesh, removal of cover not required. 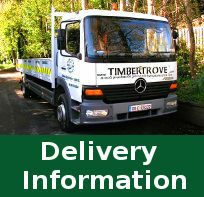 It also offers protection from birds and animals when well secured. **Please note this is the cover only, you must have the frame to support the cover.